*Applies to new 2018 and 2019 bookings only made by 10/31/18 and will not be applied to pre-existing bookings. Not applicable to custom tours or on TBA space. Offer reliant on space availability and may be withdrawn at any time. Full cancellation penalties will apply. Additional restrictions may apply. **Applies to new 2019 bookings only made by 10/31/18 and will not be applied to pre-existing bookings. Additional restrictions may apply. 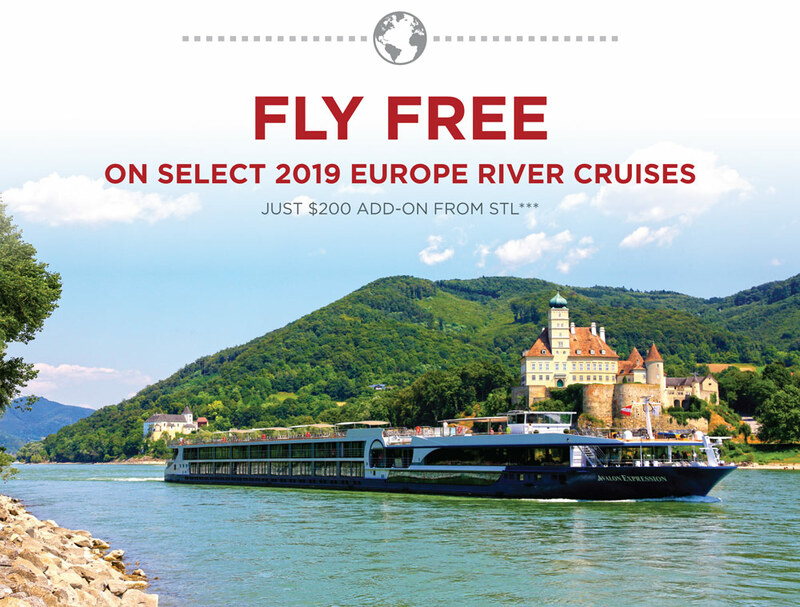 ***Book a select 2019 Avalon Waterways Europe river cruise by 10/23/18 and receive free round-trip economy class trans-Atlantic air from select cities. Booking must be paid in full to receive air promo. 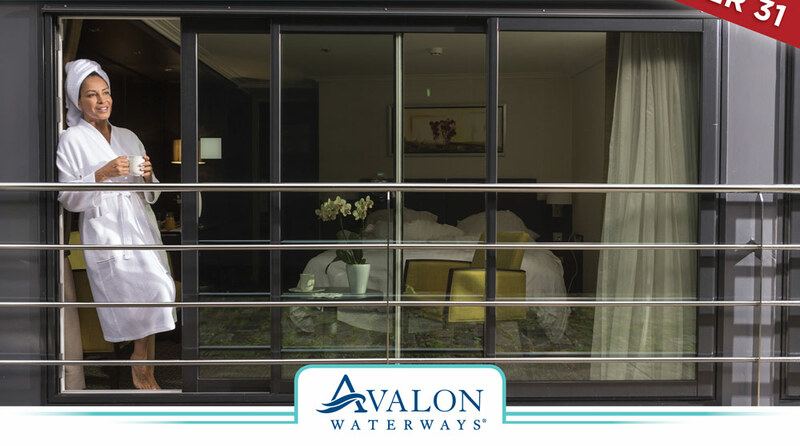 Other gateway cities available from $200 to $1,075/per person additional. Additional restrictions may apply.